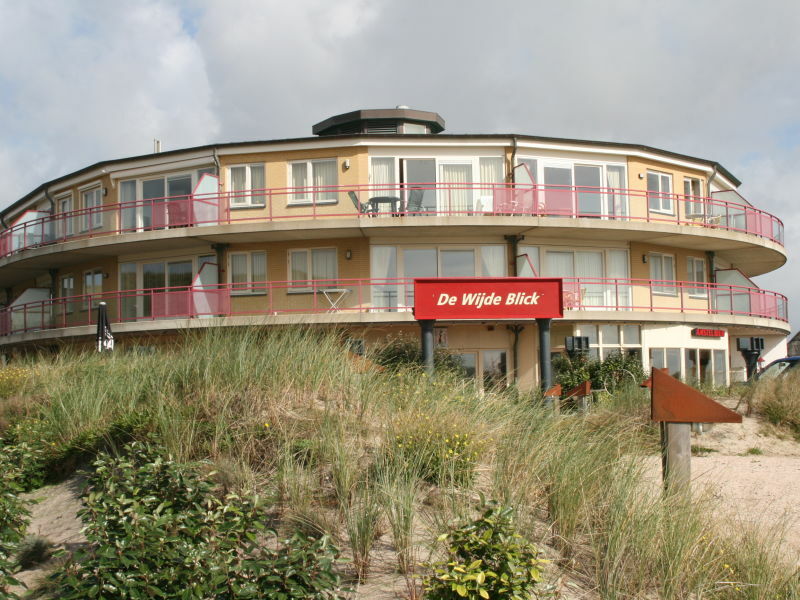 Pretty beachfront apartment, about 50sqm, max. 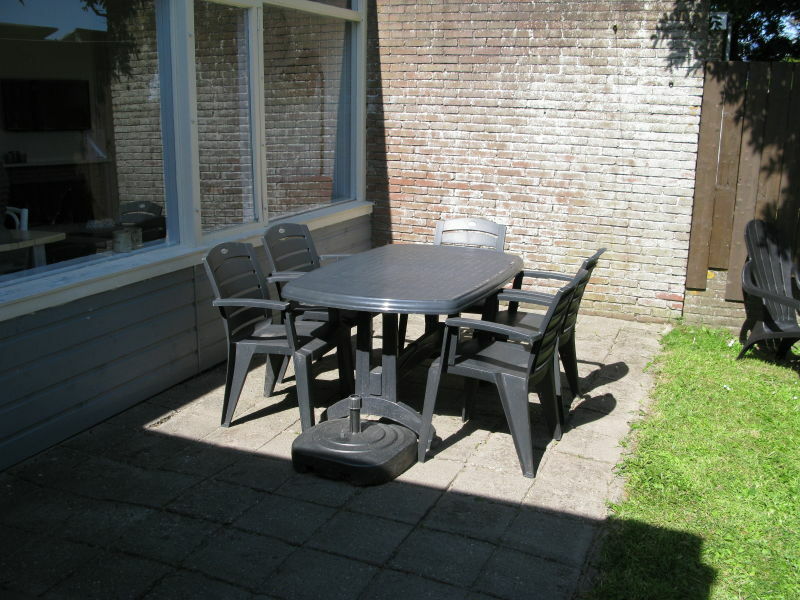 2 pers., Wlan, south-facing terrace. 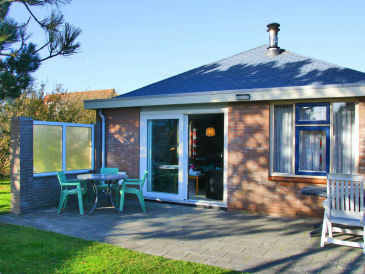 Quietly situated holiday bungalow for 5 persons close to the beach and close to Callantsoog. 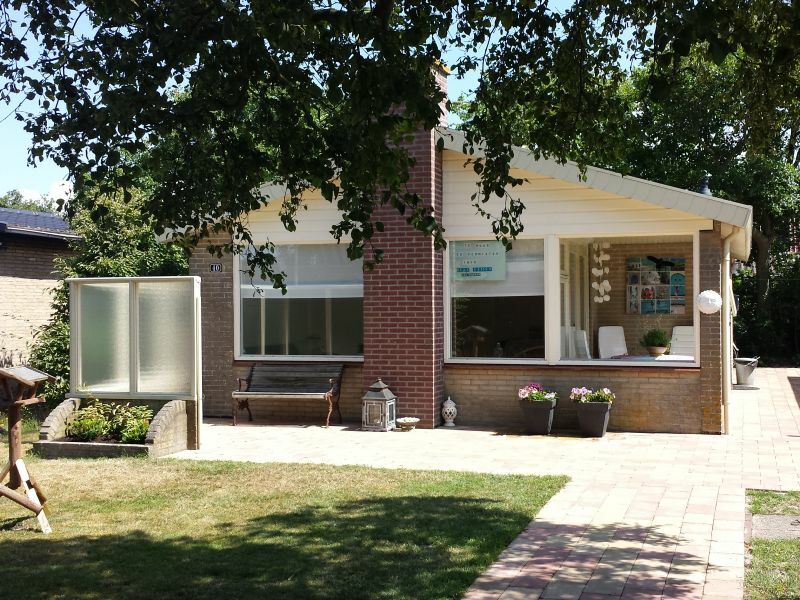 Nice Holiday house Sandepark 93. 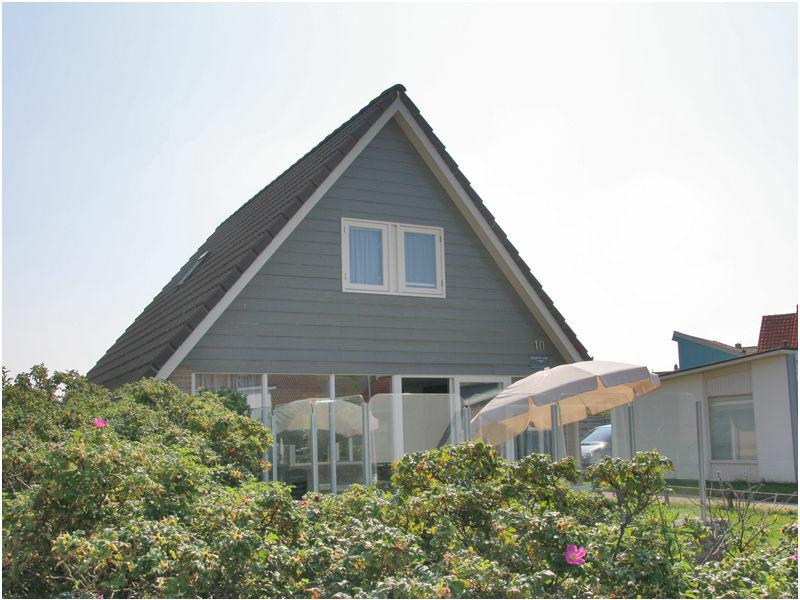 The house suits 6 to 7 persons and is situated at the Sandepark in Groote Keeten. Near Callantsoog. 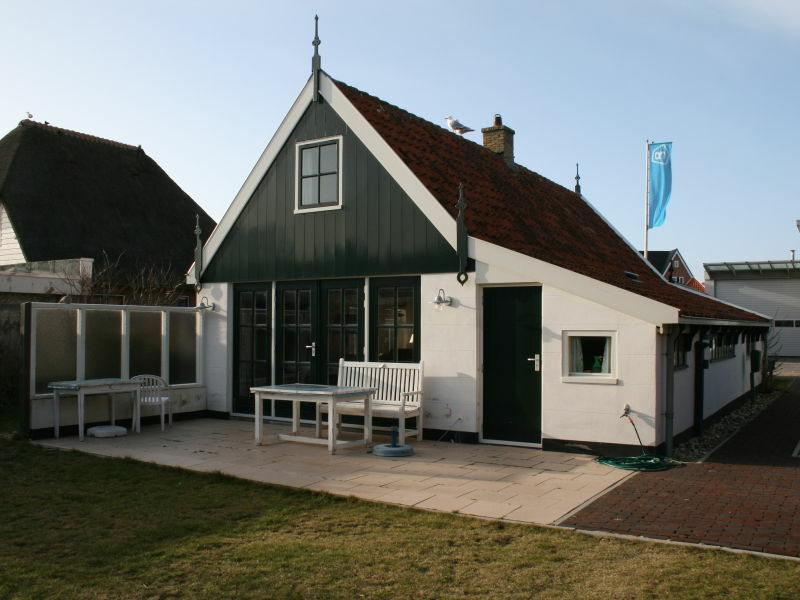 Holland Beach Bungalow Spijker is suitable for max. 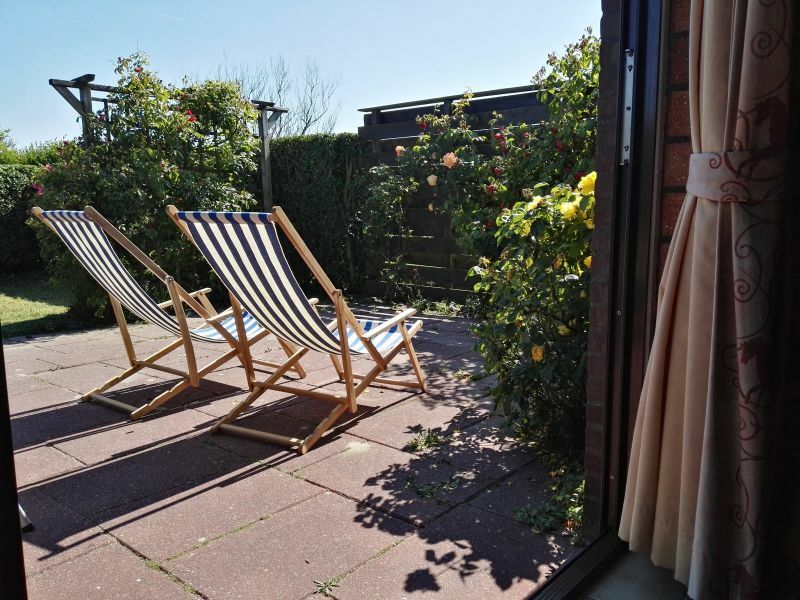 3 people and is quipped with a terrace and a garden. 2 bungalows in a quiet Park. 5 minutes from the center and the sea. 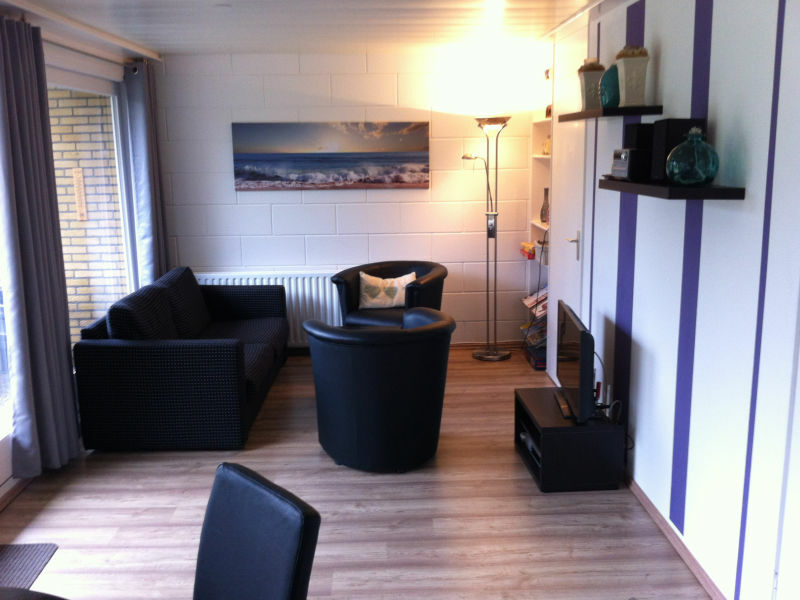 Luxurious studio with dune view in the heart of Callantsoog! Freshly renovated. Electric box spring bed, complete kitchen plus washing machine etc. Yes! Bring your dog and enjoy the beach! 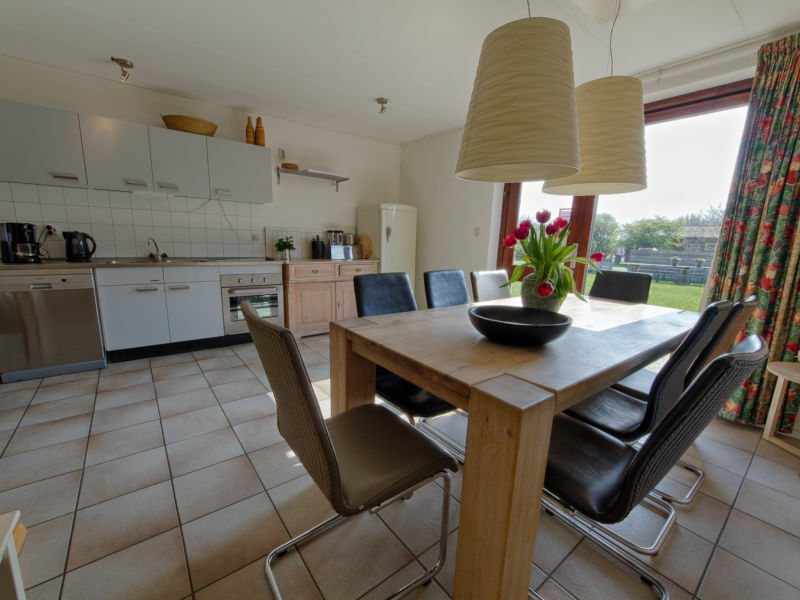 Nice cosy non-smoking 8 persons Apartment with terrace and playground with trampolines. 4 bedrooms. 2 bathrooms. 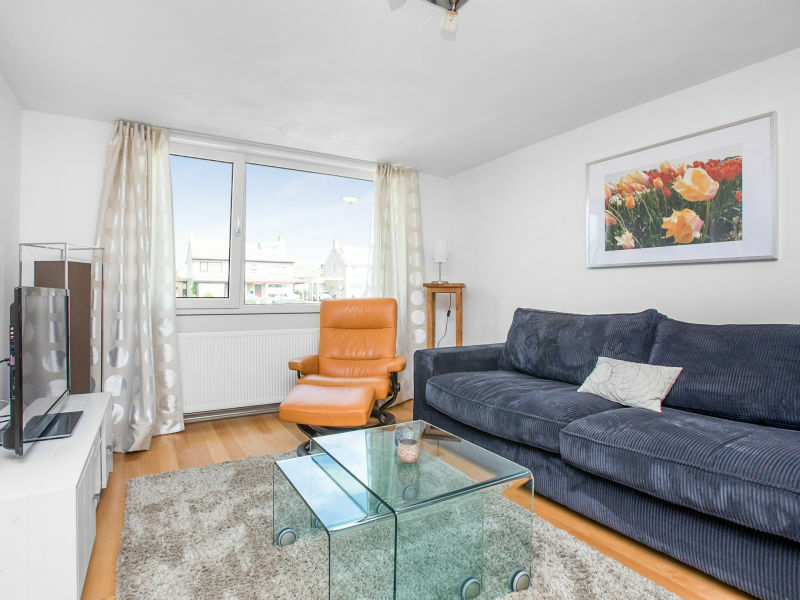 Only 300 metres from the beach. 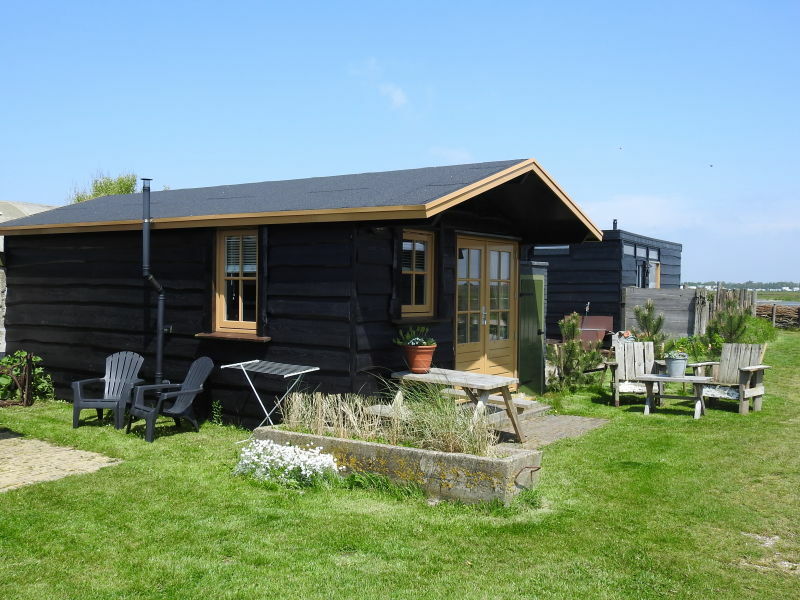 Holiday home, minutes from the beach. Modern comfortable holiday home close to the beach and the center of Schagen (about 100 meters). 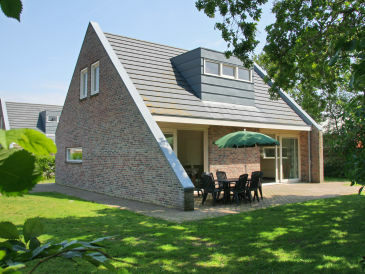 Very nice holiday-apartment in Callantsoog between Alkmaar and Den Helder. 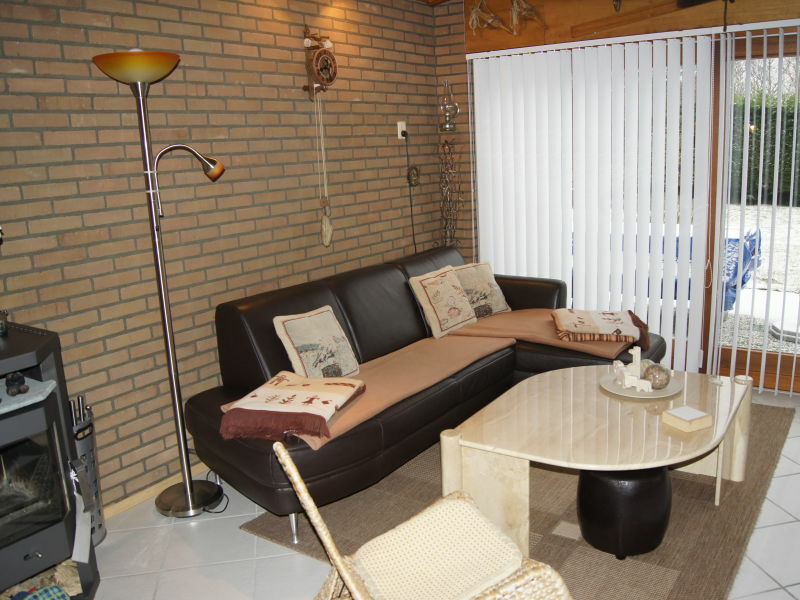 2 bedrooms for 2 persons each. 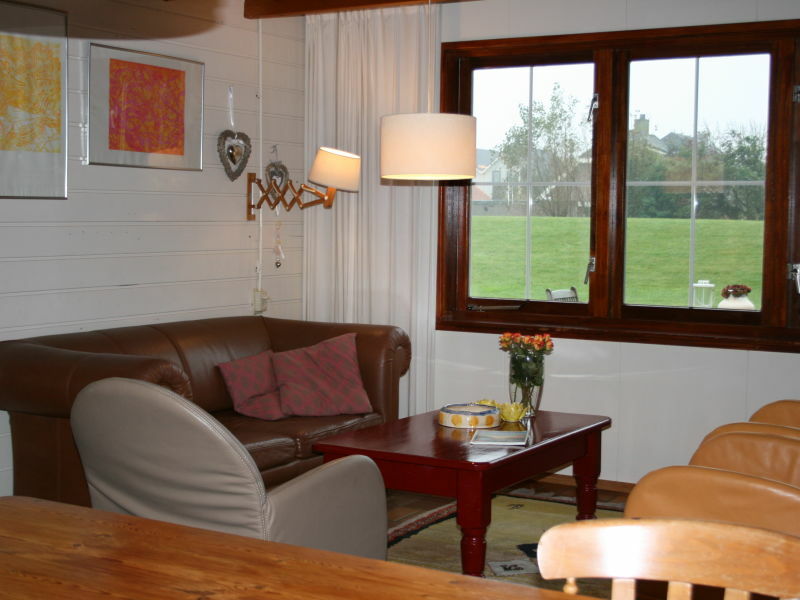 The holiday house offers a lot of space in a secluded alone location. 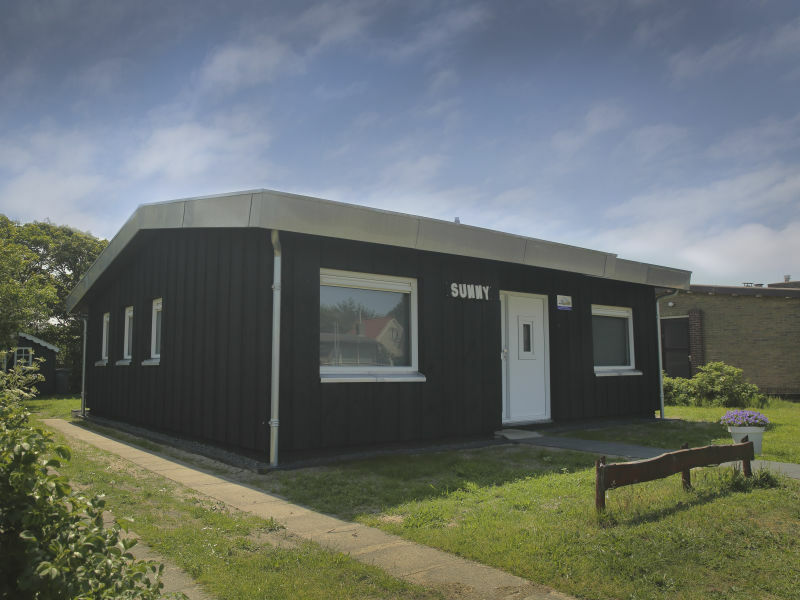 It offers 2 bedrooms, a spacey living room, a kitchen and a bathroom. 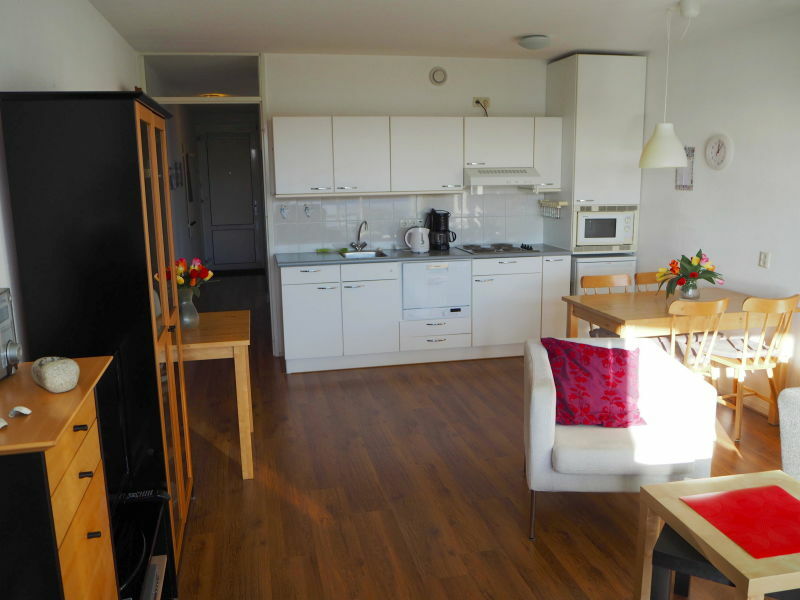 Cozy apartment with sunny south balcony 450m from the sea and access to hotel amenities such as sauna, squash, solarium and restaurant. The bungalow Zeeweg 30 lies just behind the dunes and the village Schagen! 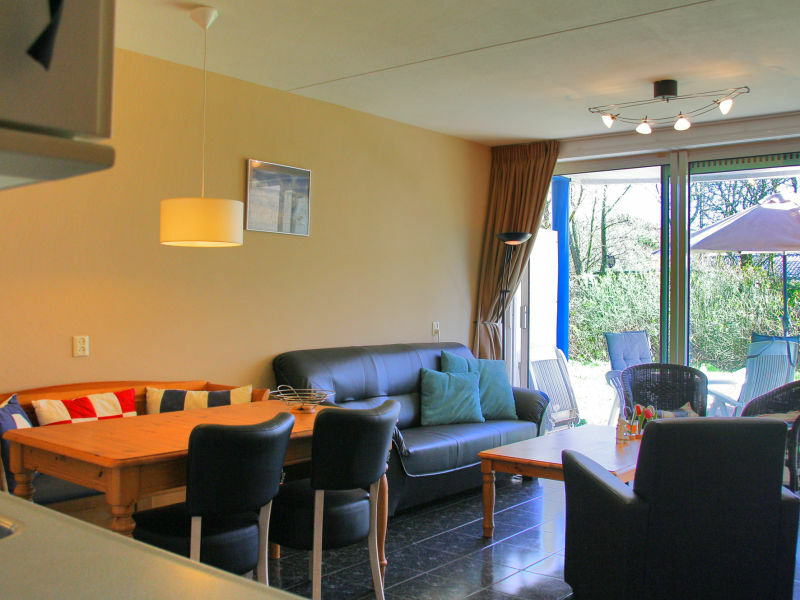 Bright and modern, perfect for your holiday near the beach! 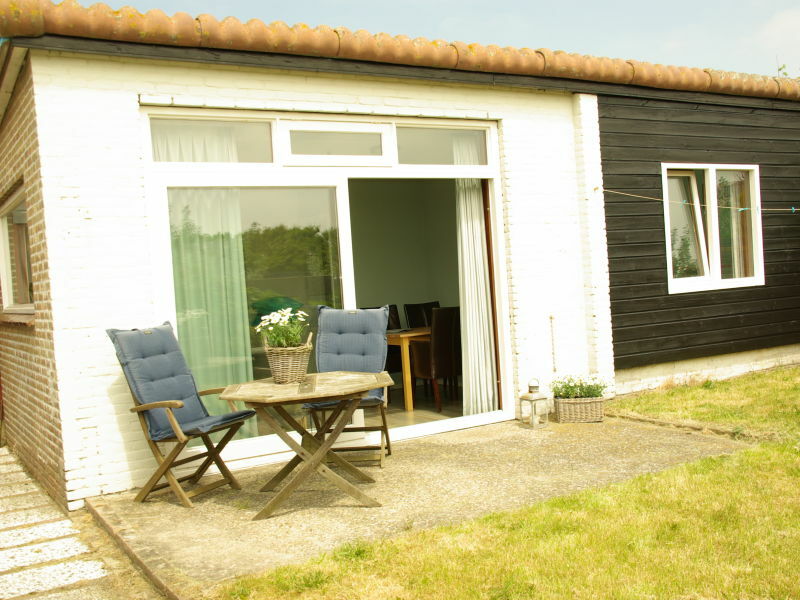 Come and visit us in our comfortable holiday house. You live at 60sqm with 2 bedrooms and 1 bathroom. 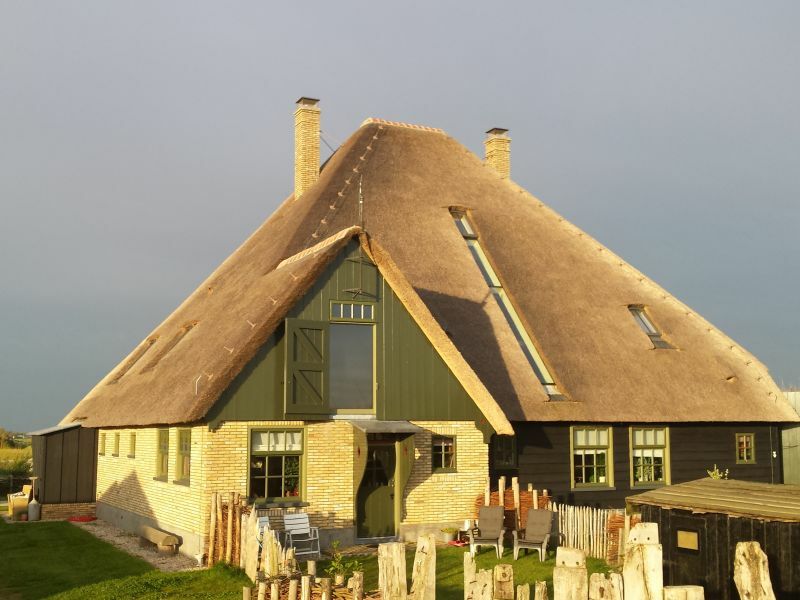 Nice holidayhouse on the Octaaf in Callantsoog. 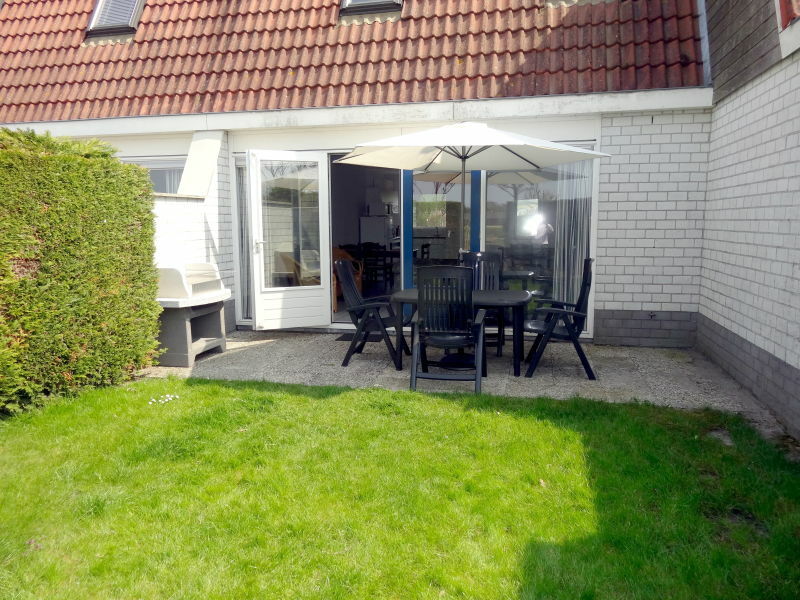 Just 15 minutes walk of the beach away and near the city centre of Callantsoog! 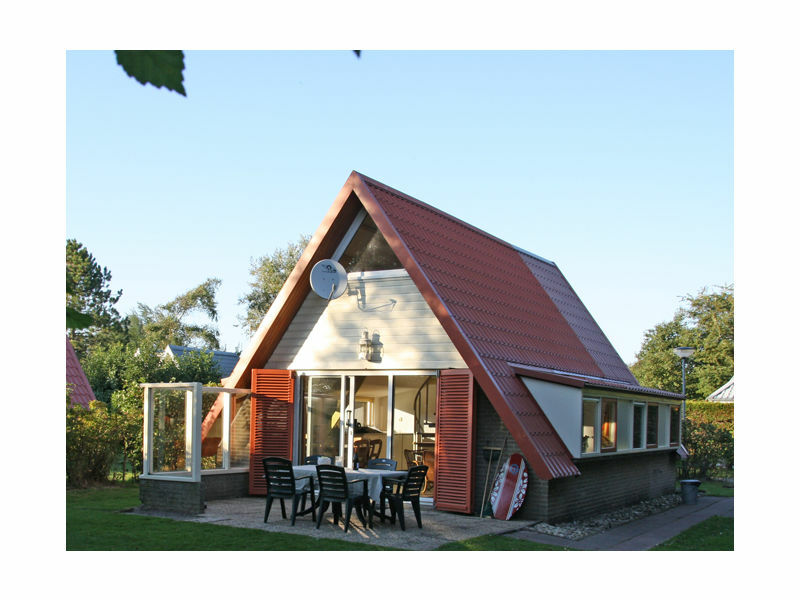 Our holiday house is located 600 m from the beach and village centre; the holiday home Garnekuul 43 was completely renovated in 2017. Welcome! 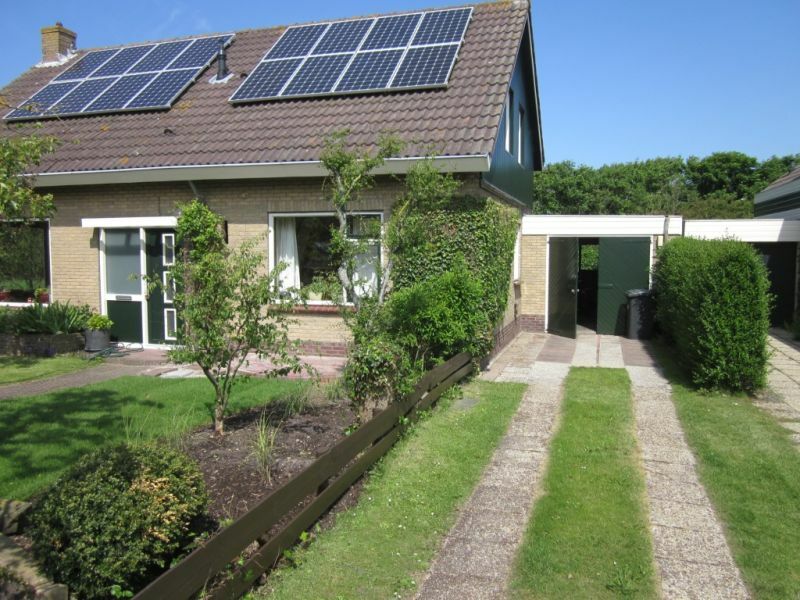 In nature, 300 metres from the beach! 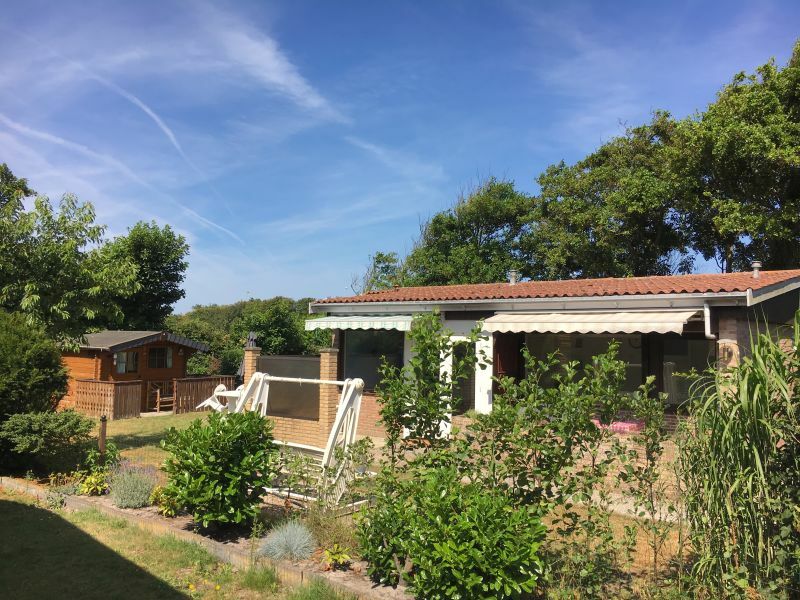 It is only 300 metres from the beach and surrounded by nature! From 27/10/2017 to 09/02/2018, with double occupancy (2 people): 30% discount on the rental price!! 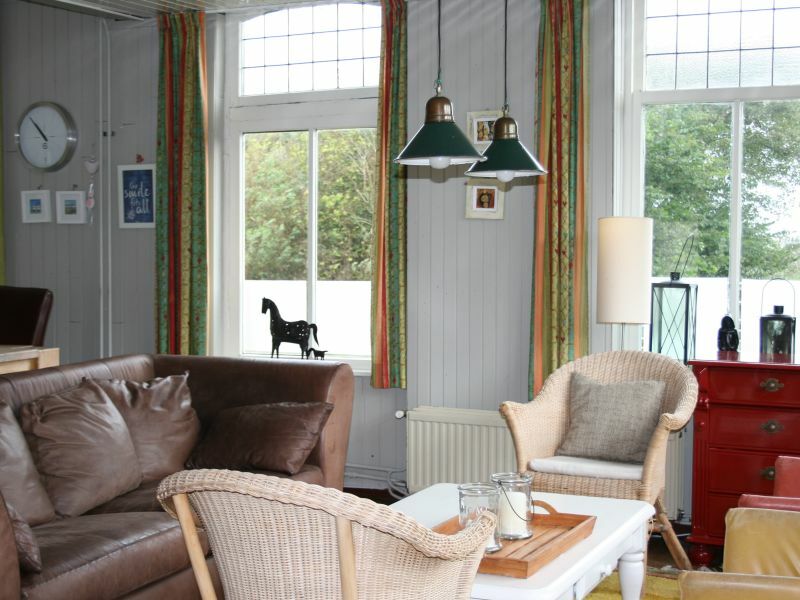 Even with a dog, the bungalow is ideal. The entire garden is fenced. Dogs are allowed anywhere on the beach. Sie haben noch nicht your Holiday houses and holiday apartments für Ihren Urlaub for holidays with dogs in Callantsoog gefunden? 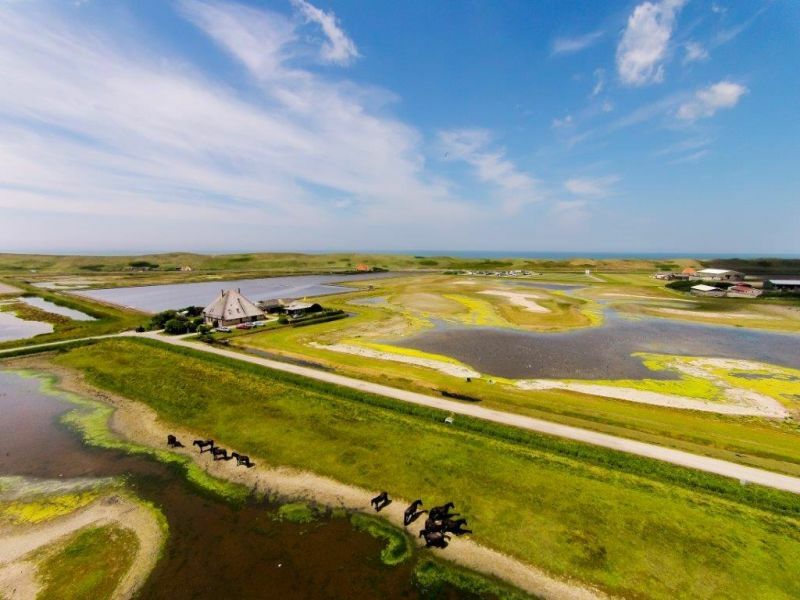 Dann schauen Sie sich einfach alle 52 Ferienwohnungen und Ferienhäuser in Callantsoog an!